Login to your cPanel (e.g. www.yourdomainname.com/cpanel). 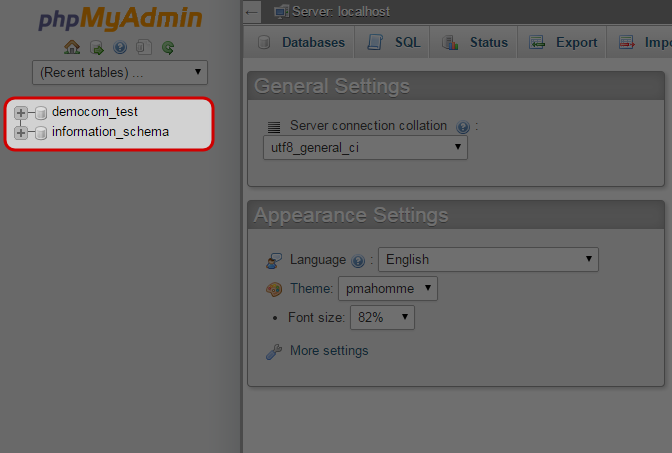 Click on “phpMyAdmin” icon at Databases area. Click on the name of database that you would like to export from the left menu. Select “Custom – display all possible options”. Click “Select All” and ensure “SQL” is selected. Tick “Save output to a file”. Click “Save File” and click “OK” to save the database backup file to your computer.